Matt is COO of Accordant Media, which he co-founded in 2010. Prior to his time at Accordant, Matt was a board member of Publicis’ Vivaki Nerve Center and a Vice President at Razorfish where he created and ran ATOM Systems, Razorfish’s agency trading desk. Matt also led Razorfish’s search marketing practice, which he started in 2002, helping to build it into one of the largest full service search marketing organizations in the world. 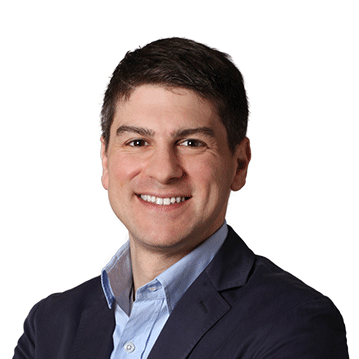 Matt was named “40 Under 40” by Crain’s NY Business and is a graduate of Bowdoin College. Matt is an avid cyclist and also makes his own wine. Sometimes he even drinks it.